 [S-2137537691] 1920 United States Federal Census, Ancestry.com, (Online publication - Provo, UT, USA: The Generations Network, Inc., 2005. For details on the contents of the film numbers, visit the following NARA web page: NARA. Note: Enumeration Districts 819-839 on roll 323 (Chicago City.Original data - United States), Year: 1920; Census Place: Oconeechee, Northampton, North Carolina; Roll: T625_1313; Page: 4B; Enumeration District: 76; Image: . [S-2137538330] 1900 United States Federal Census, Ancestry.com, (Online publication - Provo, UT, USA: The Generations Network, Inc., 2004.Original data - United States of America, Bureau of the Census. Twelfth Census of the United States, 1900. Washington, D.C.: National Archives and Records Administration, 1900. T623, ), Year: 1900; Census Place: Oconeechee, Northampton, North Carolina; Roll: T623_1209; Page: 19B; Enumeration District: 72. [S-2138647634] 1930 United States Federal Census, Ancestry.com, (Online publication - Provo, UT, USA: The Generations Network, Inc., 2002.Original data - United States of America, Bureau of the Census. Fifteenth Census of the United States, 1930. Washington, D.C.: National Archives and Records Administration, 1930. T626), Year: 1930; Census Place: Oconeechee, Northampton, North Carolina; Roll: 1710; Page: 14A; Enumeration District: 11; Image: 942.0. 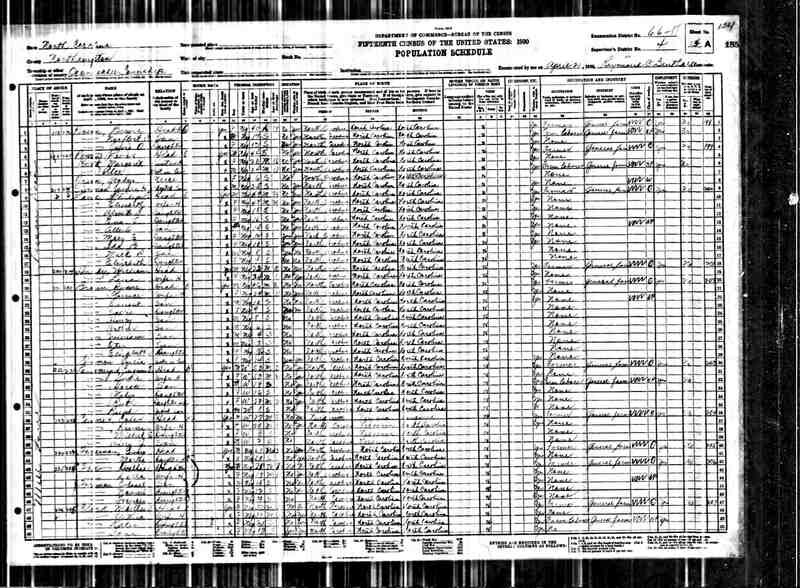 [S-2141053875] North Carolina Death Collection, 1908-2004, Ancestry.com, (Online publication - Provo, UT, USA: The Generations Network, Inc., 2007.Original data - North Carolina State Center for Health Statistics. North Caroline Deaths, 1997-2004. North Carolina State Center for Health Statistics, Raleigh, North Carolina.North C), Source Vendor: NC Department of Health. North Carolina Deaths, 1976-77; Certificate: . [S-2143470693] North Carolina Death Certificates, 1909-1975, Ancestry.com, (Online publication - Provo, UT, USA: The Generations Network, Inc., 2007.Original data - North Carolina State Board of Health, Bureau of Vital Statistics. North Carolina Death Certificates. Microfilm S.123. Rolls 19-242, 280, 313-682, 1040-1297. North Caro), North Carolina State Archives; Raleigh, North Carolina; North Carolina Death Certificates. [S-2137537696] 1910 United States Federal Census, Ancestry.com, (Online publication - Provo, UT, USA: The Generations Network, Inc., 2006. For details on the contents of the film numbers, visit the following NARA web page: NARA.Original data - United States of America, Bureau of the Census. 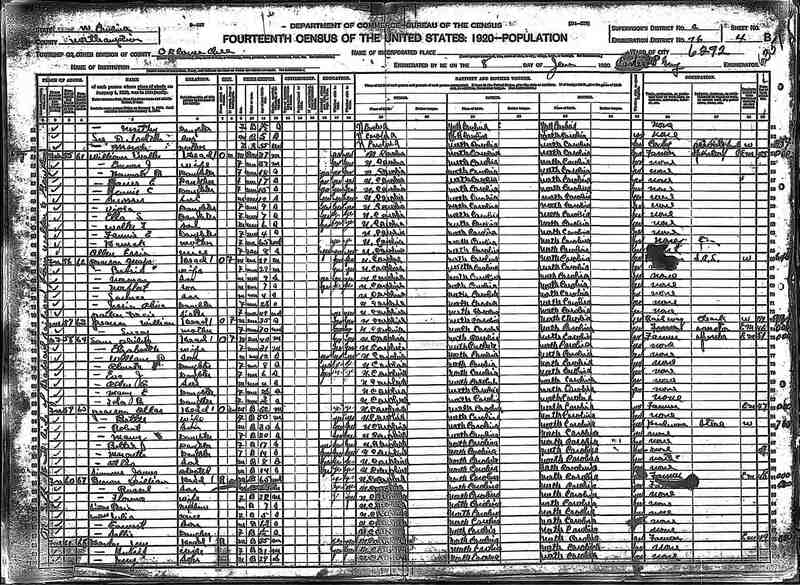 Thirteenth Census of the Unit), Year: 1910; Census Place: Oconeechee, Northampton, North Carolina; Roll: T624_1125; Page: 2A; Enumeration District: 0080; FHL microfilm: 1375138.